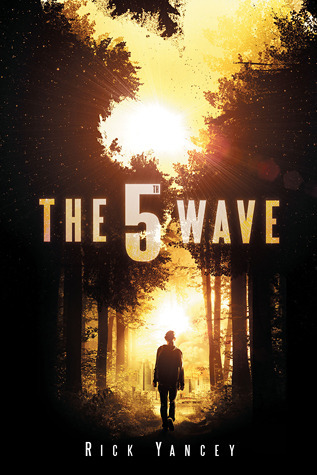 The 5th Wave by Rick Yancey - As an Ohioan, I was so pleased to see that a good chunk of the action takes place near Wright-Patterson Air Force Base near Dayton, Ohio and in the Cincinnati area. This book totally reminds me that I really want to pay another visit to the National Museum of the USAF at the Base. The exhibits and the artifacts they have on display are absolutely amazing. I especially love seeing the WWI and earlier era stuff as well as the WASP in WWII exhibits. 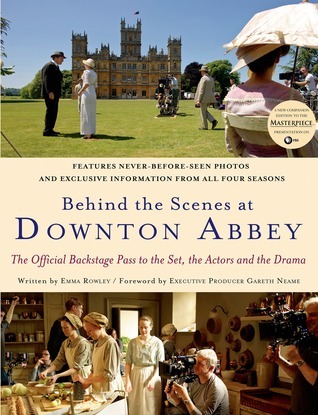 Behind the Scenes at Downton Abbey: The Official Backstage Pass to the Set, the Actors and the Drama by Emma Rowley - Downton Abbey is one of my all time favorite tv shows and I would love to have the opportunity to visit Highclere Castle one day. 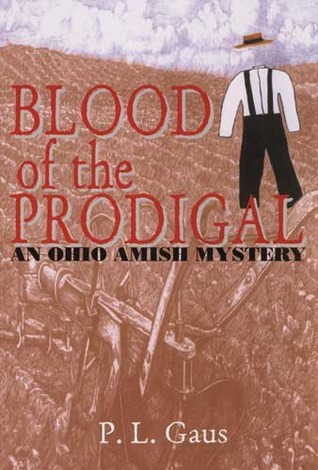 Blood of the Prodigal by P.L. Gaus - I haven't actually read this one yet, but I've been eyeing this Amish mystery set in Ohio at the library. It's supposed to feature Holmes County Amish country, which isn't actually all that far from where I live and Middle Bass Island on Lake Erie. Definitely a lot of great places to visit on the islands of Lake Erie and in Ohio Amish Country. I'd love to try this series and see if I can recognize real life locations. 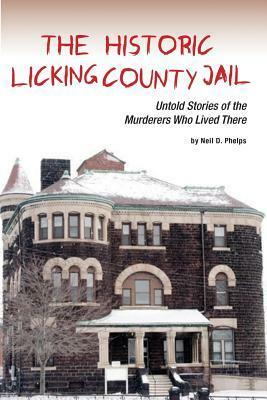 The Historic Licking County Jail: Untold Stories of the Murderers Who Lived There by Neil D. Phelps - I actually went on the tour of this old jail in Newark, Ohio several years ago, but now that I've read this book I'd really like to go back now that I know more than the first time around. 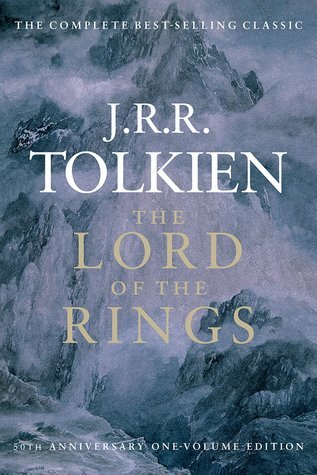 The Lord of the Rings by J.R.R. Tolkien - As much as it pains me to say that I'll never be able to actually visit Middle-Earth, I'd love to pay a visit to New Zealand someday to see locations used in the movies! 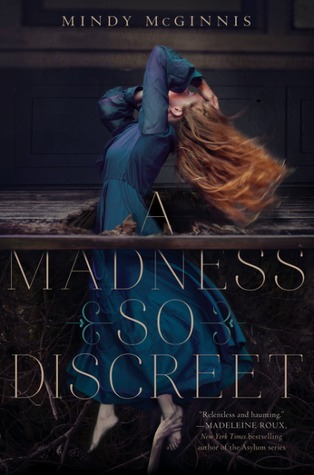 A Madness So Discreet by Mindy McGinnis - The progressive Ohio Asylum that Grace goes to in this novel is based on the real life Athens Lunatic Asylum in Athens, Ohio which is now called the Ridges and is owned by Ohio University (a good deal of it is used by the school). Plus, OU's Kennedy Museum is now housed in one of the most recognizable buildings from the complex which is now know as Lin Hall. This year the Southeast Ohio History Center is holding Walking Tours of the Athens Asylum. I think I'm going to have to check the museum and the walking tour some day! If you're interested, you can learn more about the history of the Athens Lunatic Asylum here. 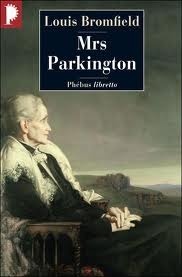 Mrs. Parkington by Louis Bromfield - This novel is also on my tbr and as far as I know it isn't set in Ohio, but the author is from Mansfield, Ohio and built Malabar Farm which is near Mohican State Park and Lucas, Ohio. Anyway, Malabar Farm is now an Ohio State Park and it's a really nice place to visit from checking out the farm itself, going hiking, and taking a tour of the Big House (Bromfield's home). Fun fact: Humphrey Bogart and Lauren Bacall got married at the Big House in 1945 since they were good friends with the Pulitzer prize winning author. The house has a really cool connection to Old Hollywood. 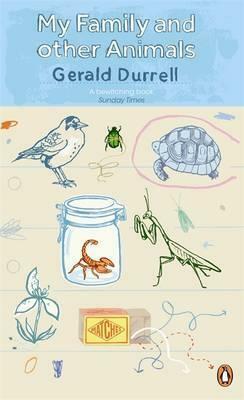 My Family and Other Animals by Gerald Durrell - This memoir is one of my all time favorites and I'd just like to experience the flora and the fauna of Corfu, Greece myself. 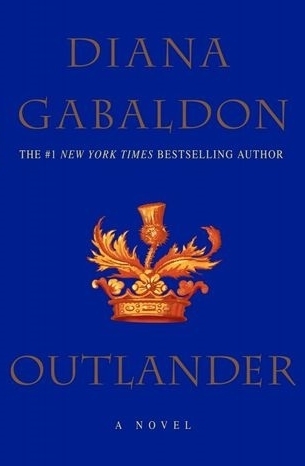 Outlander by Diana Gabaldon - To start off with, I've only ever read the first book in the series and it wasn't exactly my favorite, but I particularly enjoy the tv adaptation. I'd love to visit the Highlands of Scotland to see castle ruins and standing stone circles, as well as beautiful scenery and to learn more about the fascinating history of the country. 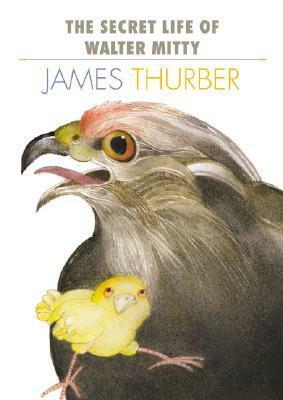 The Secret Life of Walter Mitty by James Thurber - This short story by Ohio author James Thurber is very fun and inspired the classic movie featuring Danny Kaye and the newer adaptation with Ben Stiller - both of which I really enjoyed, by the way. 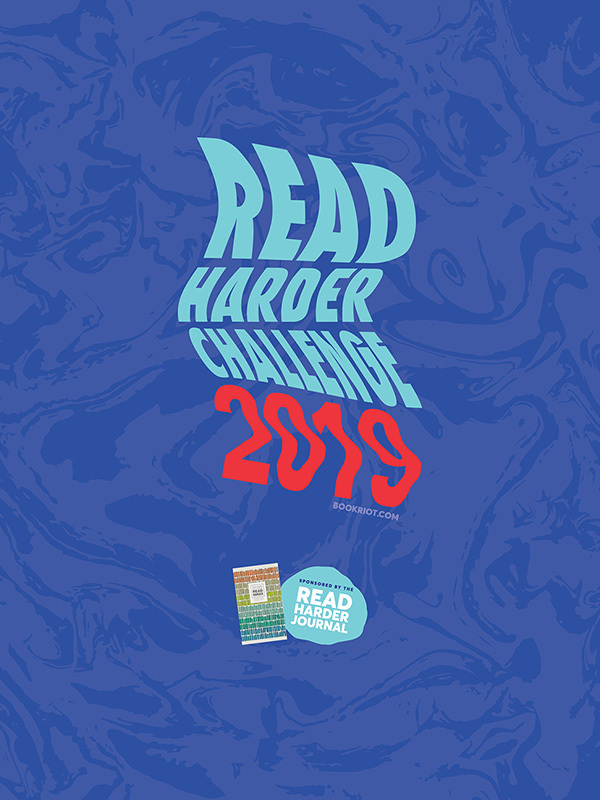 The author was from Columbus, Ohio and some time I'd love to pay a visit to his home, Thurber House, in my state's capital which is now on the National Register of Historic Places and is always hosting plenty of intriguing authors and events. I can't believe I've never actually been there before although it's so close to home. What books make you want to travel? Have you read any of the books on my list, or have you visited any of the places I mention above? 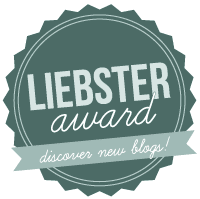 As always, thanks for visiting my blog and perhaps even commenting below! New Zealand and Scotland are two places I would love to visit too. I have seen them so many times in movies and TV shows, I desperately want to experience them for myself. And I want to stay in that Hobbit hotel I saw pictures of. Scotland is gorgeous-though I've never actually been to the Highlands, one day! Hopefully we'll both get to go there! Outlander is such a wonderful novel!! I'm up for visiting any castles. I would love to go on a world tour of castles. 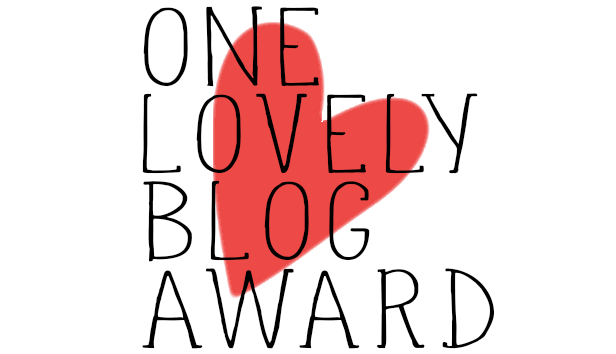 I can only imagine how amazing it would be. New Zealand would be awesome to see all the LotR sights (and just in general really- looks so beautiful), and scotland as well! That's interesting about the Athen's Asylum. Our university just bought the city's old inebriate asylum which was later a psychiatric intitution. So many of those type buildings get abandoned to decay.It's great they can be put to new use. Great list! A Madness So Discreet has been on my list for so long and now I'm even more intrigued to dive in. 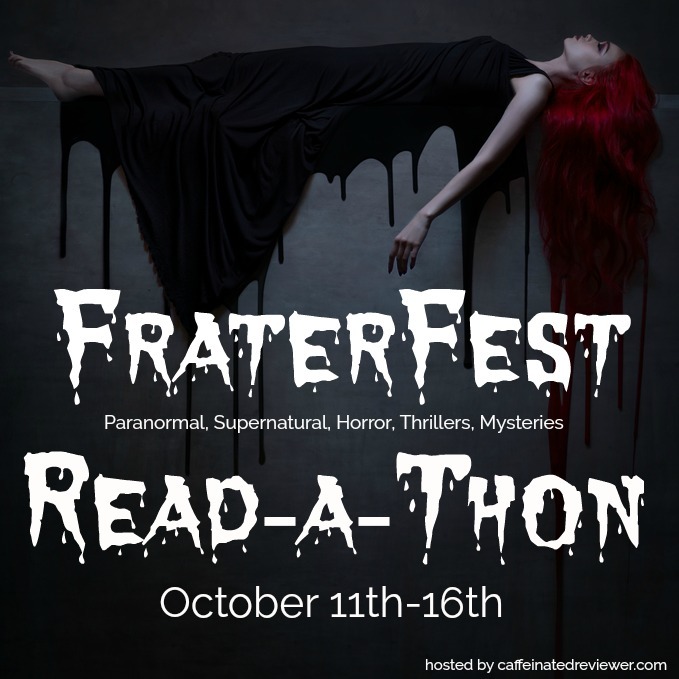 I love that you included Outlander--it made my list as well. Great list! I really want to visit New Zealand someday. It's such a beautiful place. Interesting list! I know the Ben Stiller adaption of Walter Smitty really gave me a serious case of wanderlust.